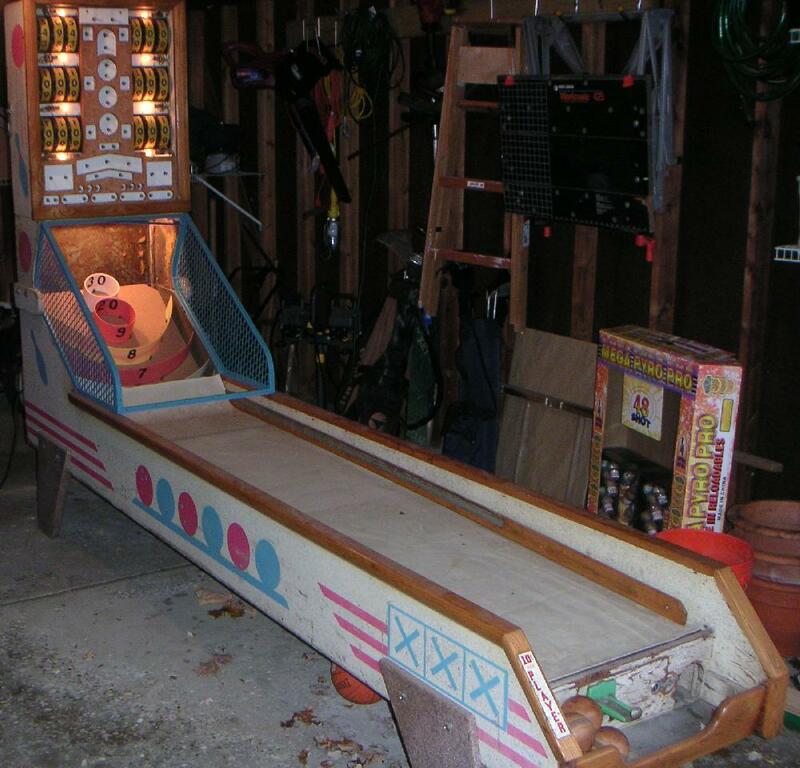 Description: Tournament Ski-Ball, Chicago Coin, 1957, six players, a skee ball type game. 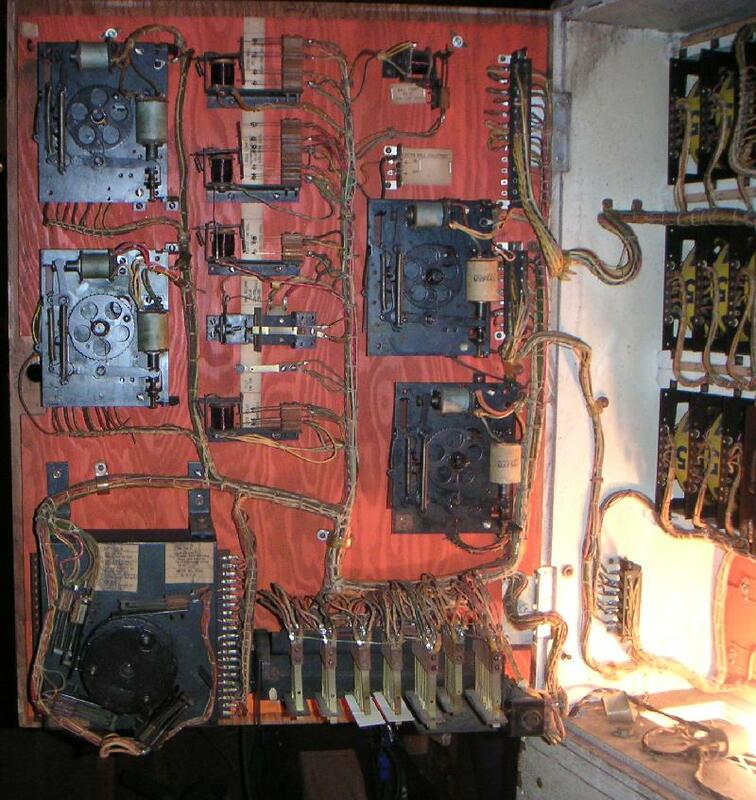 Uses four frames with two shots per frame (unlike traditional skee ball that has 9 balls per game). Length is 10 foot long, which is the normal skee-ball length. Lane does not breaks into smaller sections.